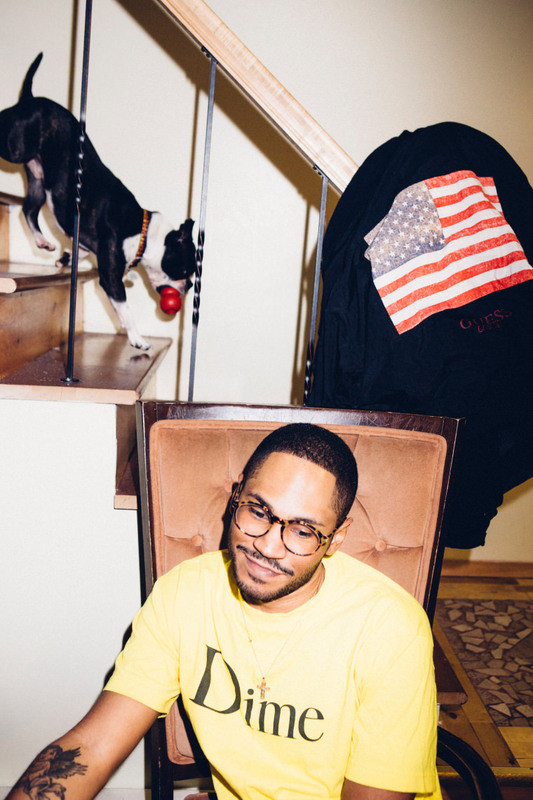 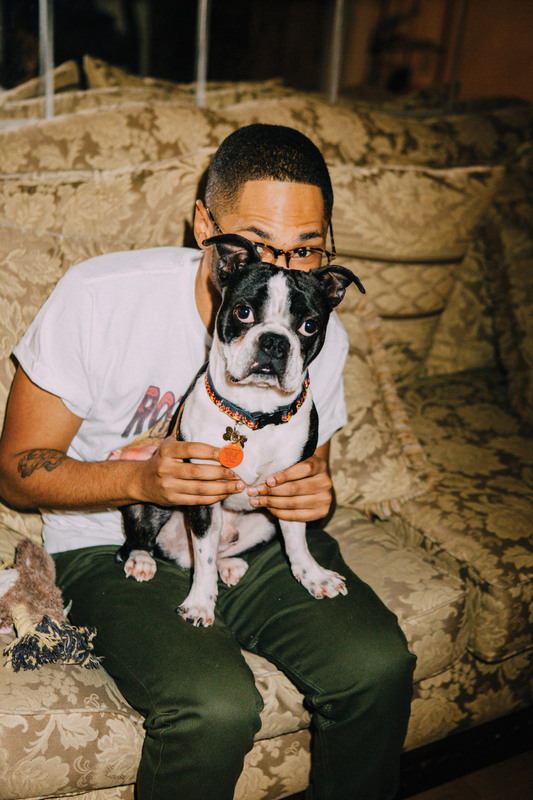 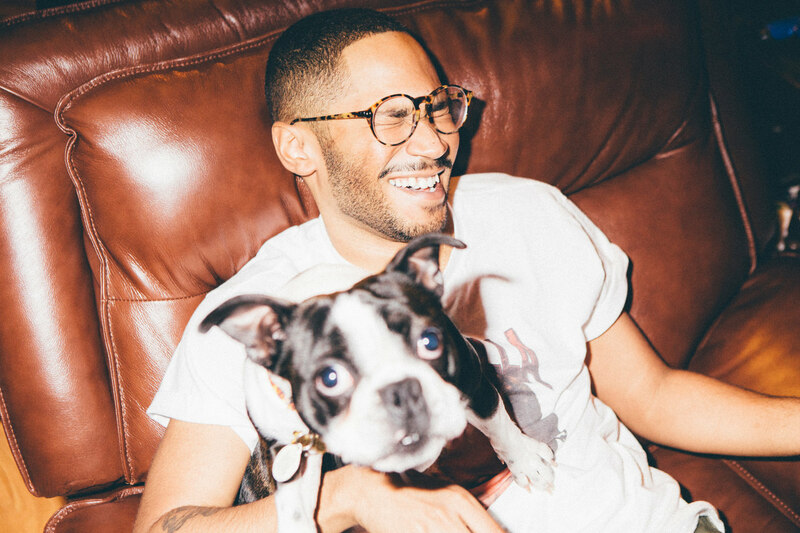 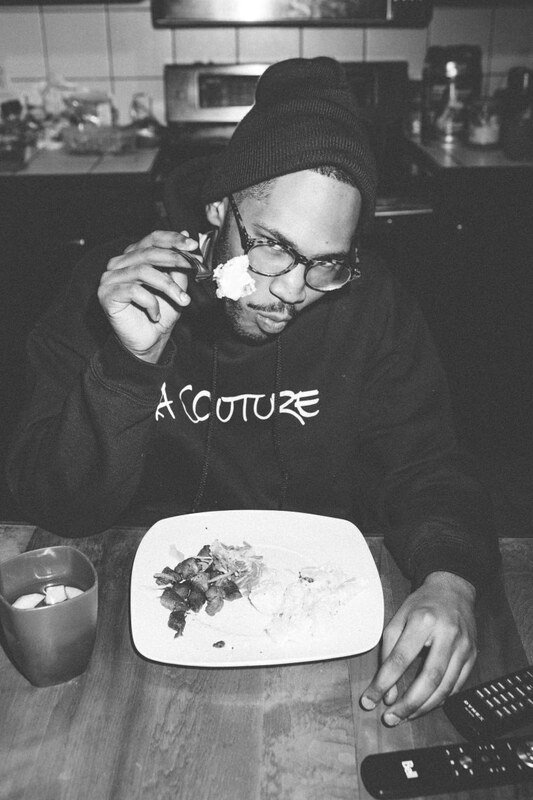 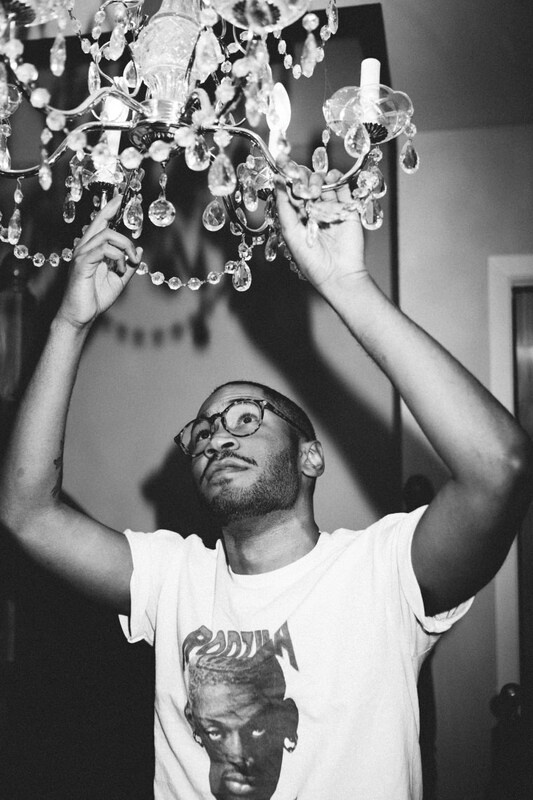 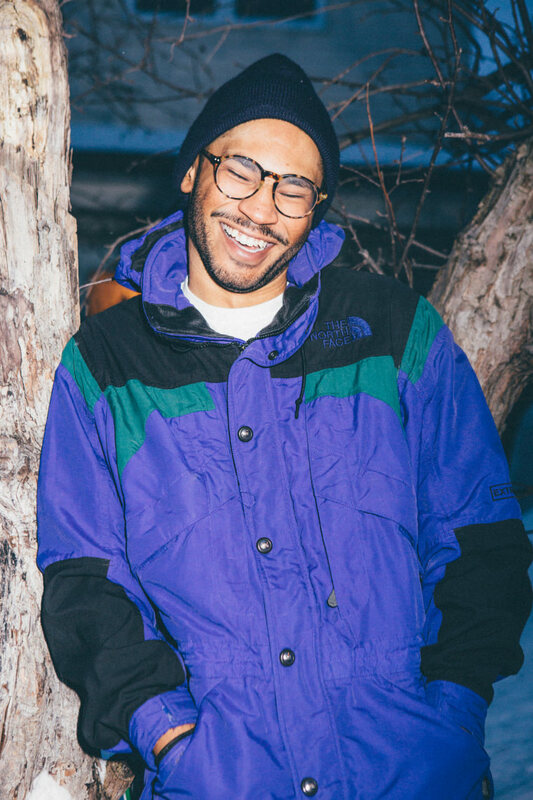 Pre-order Kaytranada’s issue of The FADER, our annual Producers Issue, before it hits newsstands on May 10, 2016. 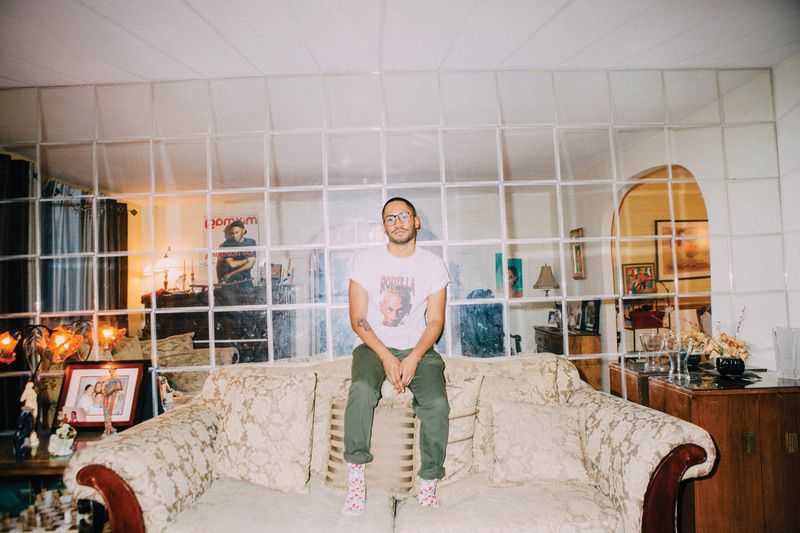 Yung Jake's emoji portraiture was one of six projects demonstrating innovation at The Arcade at The FADER FORT, presented by Toyota Prius. 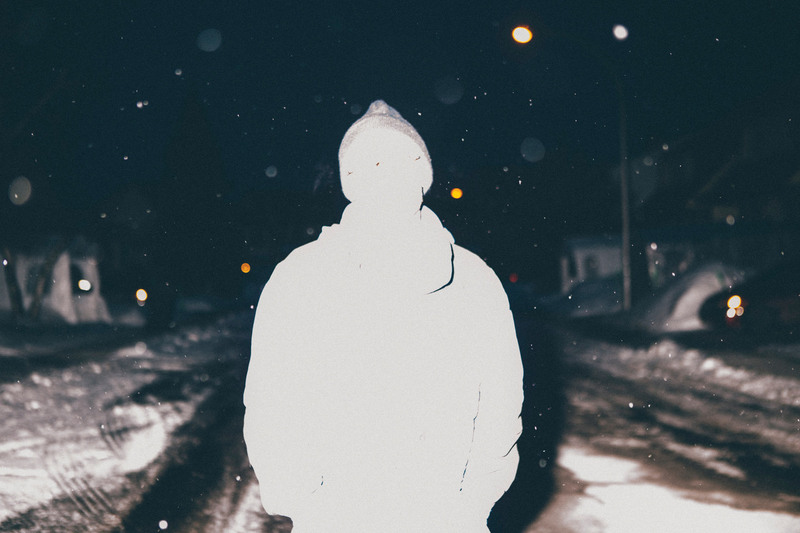 To get invites for parties near where you live, make sure to add your Zip/Postal Code. 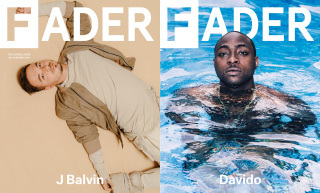 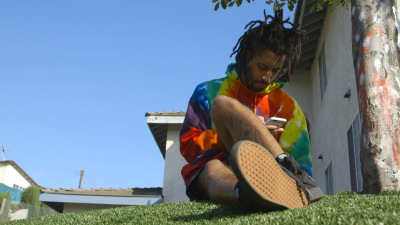 ©2016 The Fader, Inc. All rights reserved.